What is the one word every college student is guaranteed to hear during their summer break? Internship. Everyone wants to know the details: what does your day look like? Do you like your boss? Did you get anyone their coffee or copy papers? No two experiences are the same, but if they’re lucky, that student learns new skills and tools, gains valuable insight from colleagues and even has a little fun.  Through my internship with the Jane Addams Papers project at Ramapo College, I can proudly say that I was fortunate enough to accomplish all of these things and more.  Here is a first-hand look inside my internship at Ramapo. My day starts off by checking through a list of to-do’s and figuring out what I want to work on first. 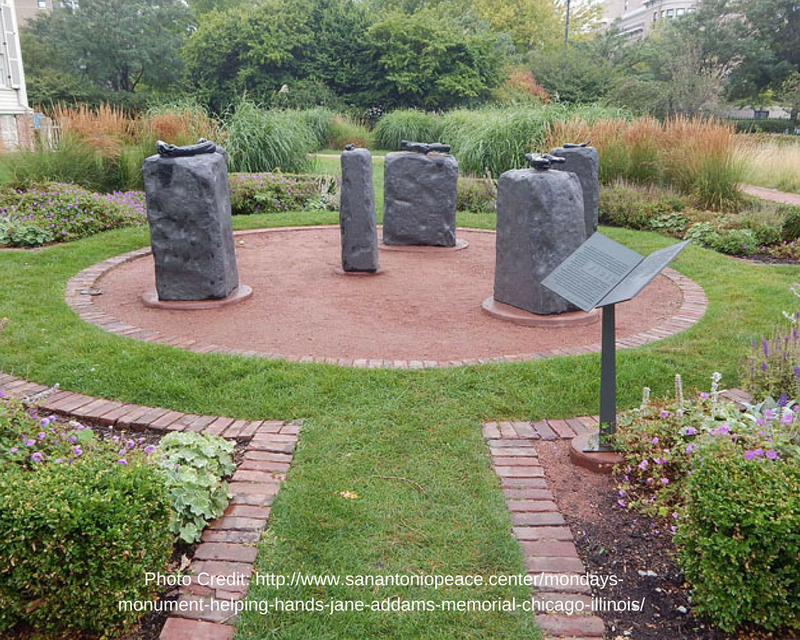 As a part of the Education team, I worked with three other talented individuals to create usable lesson plans, history guides and activities that connect with humanitarian Jane Addams and the documents she left behind. We dove into her vast collection of letters, speeches and research and pulled out pieces that we thought students would resonate with. Frequently, the four of us discussed ideas either in person, through a group text or through our weekly Skype meeting. Once we had these specific documents in place, we built plans around them and asked ourselves questions: how could we explain Addams’s ideas for a modern audience? What activities would be beneficial? Did we have additional media resources on Addams? We answered all of these questions and more as we worked. When our work was finished, we were left with tools full of information that teachers could access for free no matter where they were. As fun and interesting as making the lesson plans was, sometimes I felt I needed to switch gears and find a different project to work on. There had to be some other ways to learn about Jane Addams besides just having these plans. Then it hit me: why not write a rap? I have long been a big fan of Epic Rap Battles of History, a series of fun and educational raps made by YouTubers Nice Peter and EpicLLOYD. The way they were able to use clever wordplay and music, while also teaching something to their listeners, has always inspired me. What better way was there than bringing Jane Addams to life through a rap? Working with the Education team had brought me a few scattered pockets of Addams’s long and fascinating life, but I needed more. I looked back through documents on the Jane Addams Digital Edition (see below), to find key events that shaped her. 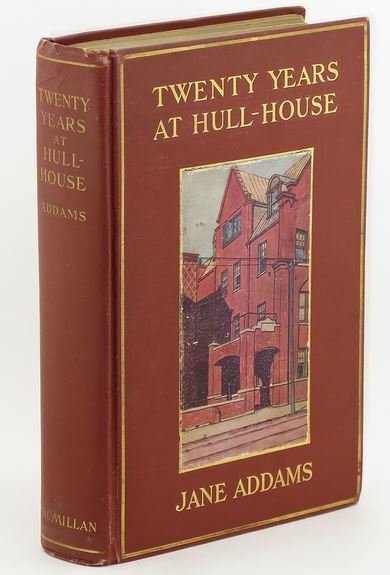 Finding notes from her book Twenty Years at Hull House, I gained new insights: how her father’s work as a senator instilled moral fiber in her, how her hero was Abraham Lincoln and how seeing urban poverty was her inspiration for change. The more I read, the more pieces I had for my rap and the deeper my appreciation for her grew. I connected these pieces together in one big story, Hamilton-style and found a free backing track on Youtube to give it a more professional feeling. After everything was finished, I walked away with two things: a fun and engaging rap and a feeling of accomplishment for trying something outside the box. Of course, none of the work I did on my internship would have been possible without the Jane Addams Digital Edition. 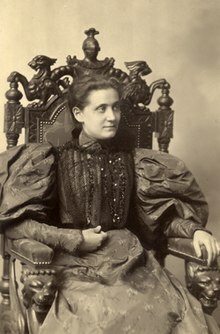 Serving as our project’s main database, it currently houses nearly 4,000 documents written by or to Jane Addams between 1901 and 1915. Eventually, the Project hopes to have documents up to 1935 transcribed and available, providing a window into the less-studied final years of Addams’s life. In addition to these documents, the site also provides mini biographies on key figures connected to Addams, all the lesson plans and history guides written by the Education team and even a funny guide on how to read Addams’s unique (i.e. : hard-to-read) handwriting. Everywhere you go on the site, you can see the dedication the members had to helping people understand this fascinating woman. Unfortunately, navigating the website is not as easy. 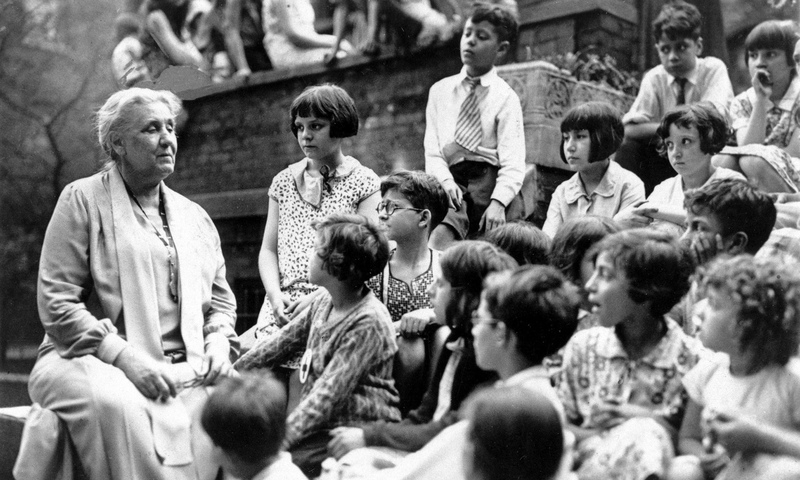 As soon as you boot up the homepage, you notice a score of different tabs, each a different way to search up information about Jane Addams and the times she lived in. In theory, this is a great idea as it gives you parameters to guide your search, but it has some information holes that lead to some unnecessary hoop-jumping. Take the Organization tab. When you click on it, it brings you to an eye-catching page listing different historical organizations: a great start. If you select a particular organization, though, you are often met with a note on when that organization was active and little else. This means that in order to figure out the significance of the group, you have to leave the site, which makes research less efficient. There are some marks on the bottom that can lead you to documents mentioning the organization, but only some organizations have these pathways. These minor problems are easily correctable by supplementing in additional information and forging more connections to Addams’s documents, but by no means do they hamper the good qualities of the site. 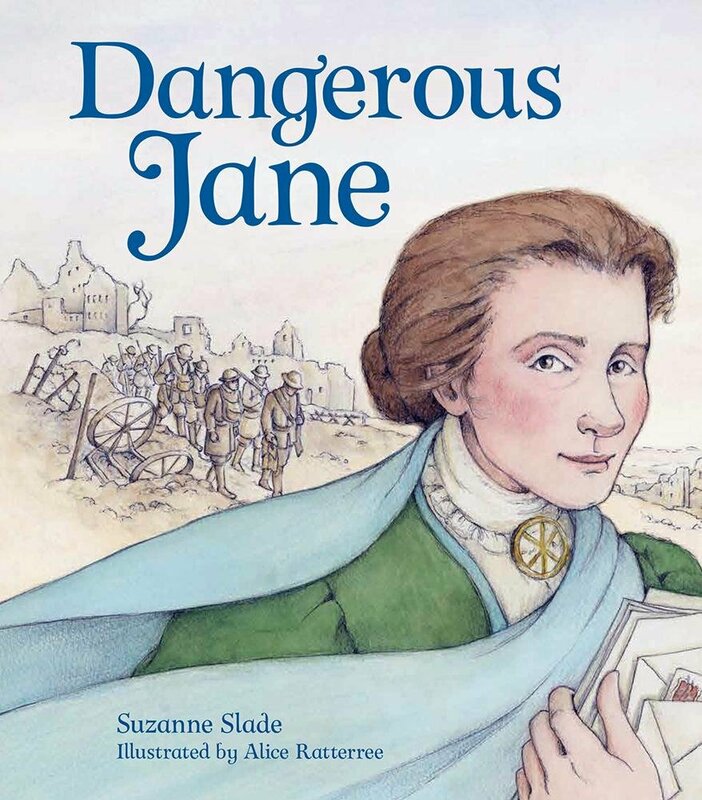 It is still a valuable tool for historical analysis and finding of primary source documents about Jane Addams, saving students and teachers valuable time and money. I cannot be more thankful for the experience I had this summer as part of the Jane Addams Papers Project. Not only did I get to learn about this fascinating humanitarian and leader, but I also collaborated with other educators, used up-and-coming research tools and even created some fun music. These are all valuable skills that are difficult to obtain all in one setting, which is exactly why we have internships. Through our work, we students learn from those around us, taking note as they pass down their knowledge. We get a chance to experiment with our peers giving feedback. We learn to work in harmony with our colleagues. If we put all of these aspects together, we have an experience that is truly inspirational and one that every young person should have. Paige Drews interned with the Jane Addams Papers in June and July of 2018. In addition to working on her rap, she also wrote a lesson plan, and a guide to National History Day theme: The Individual in History.